About 18% of the entire adult population in the United States are facing anxiety attacks and according to researchers soon the number will going to increase by 30%. That is a horrible statistics. The only way to cure this disorder properly is by taking the right medicine, though most of the patients with anxiety disorders do not like to take medicines and also those medications have long-term side effects. If you are facing a sudden increase in stress and anxiety then probably you should take the help of a doctor as no matter what medication is needed. 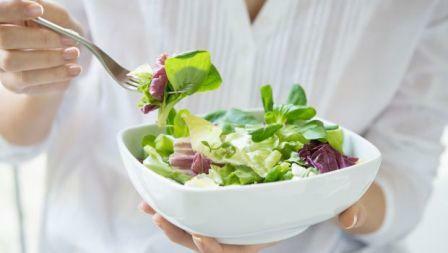 But you can help your body to fight this disorder on your own through choosing the right food. As some foods have the capability to treat anxiety level and to elevate your mood. Though while feeling anxious you need to avoid certain foods which are anxiety enhancers like coffee, candy, alcohol, hot dogs etc. Here are the lists of foods that work as anxiety and stress minimizers. If you occasionally become anxious for simple reasons and in cases without any reason then having your tea supplemented by chamomile tea will be a good decision. 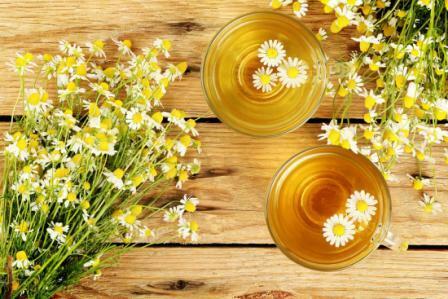 As chamomile tea has a natural soothing effect that will calm your body gradually. Start having this tea from today and within 10 days you will feel the difference. In many cases because of the improper functioning of the digestive system we develop mood swings, anger, and anxiety. As the gut is considered to be the second brain of our body we really need to keep it happy. Keeping your gut healthier will eventually help you to alleviate all the negativity from your mind. So, how to make the 100 million neurons happy? It’s easy. Just have the kefir which is an ancient fermented dairy drink, which is also the most powerful probiotic to fight bacterial imbalances in your gut. 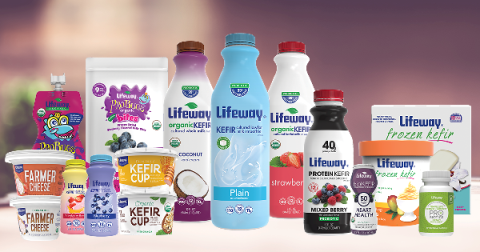 Kefir has fat soluble vitamins like vitamin A, D, and K2 which help to keep your brain in good health. If you are already on a medication for treating your anxiety then also you can have this tea. It will prepare your body along with the medication against stress. 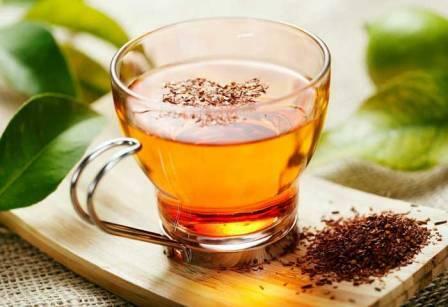 The calming effect of the Rooibos Tea or African red bush tea helps you to treat the symptoms of anxiety and the main stress hormone. According to many researchers, the tea has an effect on cortisol. 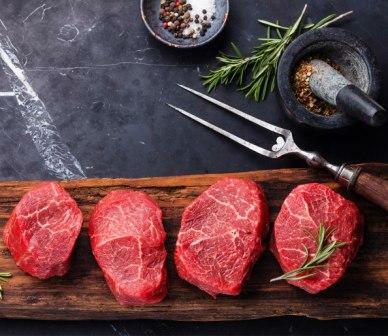 Have you noticed that often after having a plate full of meat, how much relax you feel? It is because of the tryptophan which is a precursor to the neurotransmitter serotonin that makes you feel calm. 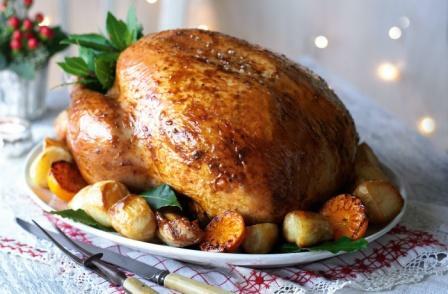 Turkey has tryptophan in it, so having turkey at the time of anxiety will calm your whole body. In case you are feeling anxious in small matters then keep the turkey in your meal each day but in a limited amount. 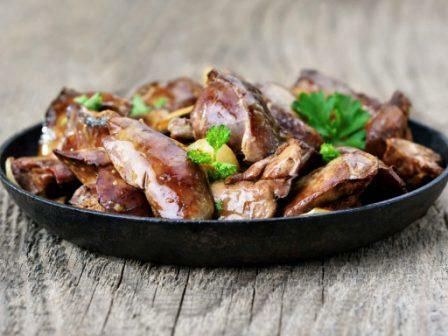 While opting for meat, buy the organ meats as they are the best source of nutrients which are proved to be as the anxiety neutralizers. Nutrients like, zinc, vitamin D, choline, vitamin B etc. Choline helps to synthesize the acetylcholine which is a neurotransmitter and vitamin B is needed for methylation which is needed for proper synthesis of the neurotransmitters. So having organ meats will help you to elevate your mood naturally. 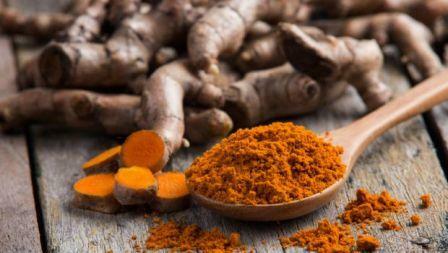 Tumeric has the antioxidant curcuminoids. These antioxidants have the neuroprotective quality that helps to enhance your mood. Many types of research, have shown that turmeric is one of the effective options that treat the disorders related to anxiety very well. So try to take turmeric every day in your food. Or you can have a pinch of turmeric in the milk every morning for breakfast. This combination of protein and antioxidants will help you to gain good health. According to a study published in the Journal of Psychopharmacology, it is proved that people who drank the dark chocolate drink of 1.5 ounces chocolate per day, were more likely to stay calm than those who did not. This is the tastiest solution to your anxiety disorder. So naturally, you are not going to miss it. But keep track of the amount you are having it daily as an excessive amount of calorie may lead to weight gain. 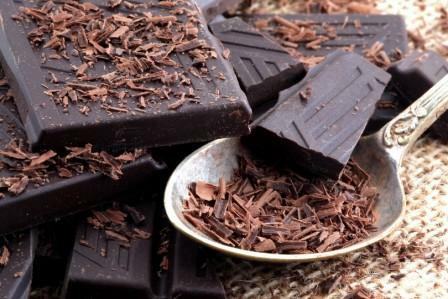 Minerals like Zinc, iron, sulfur, copper, magnesium, and potassium are also found in chocolate, which gives your body the required nutrients also it is tested that chocolates are helpful in controlling blood sugar levels so naturally controlled insulin will help you to keep calm. 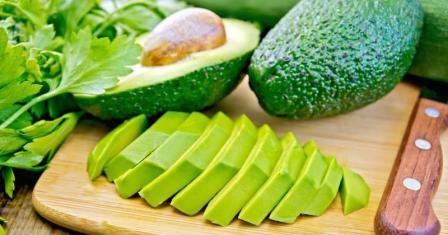 The fatty fruit avocado is mainly rich in vitamin E, fiber, potassium, and antioxidants. These nutrients are very helpful in clearing the body from toxins and keeping the body and the brain in good condition. Potassium helps to keep the blood pressure natural so having avocado will help you to control hypertension and overthinking on the same issue. 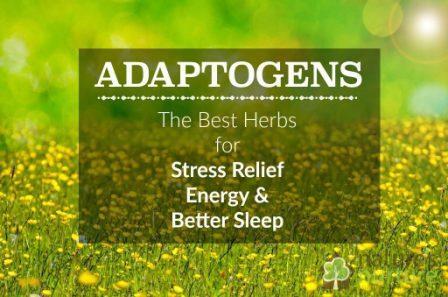 Adaptogenic herbs like Rhodiola, Ashwagandha, holy basil are very useful in alleviating stress. These herbs are also used in green teas. One of the reasons for anxiety and stress and confusion is the hormonal signaling pathway dysfunction. Brain-adrenal axis is one such dysfunction which is responsible for anxiety disorders. To optimize this dysfunction and to fix the signaling pathway these herbs are a great help. Researchers have shown and linked the low level of folic acid to the neurotransmitter impairment which leads to anxiety disorder. Asparagus is a sulfur-rich vegetable and also have the B vitamin folic acid, so having asparagus will help you to maintain the amount of folic acid in your body and automatically your anxiety level will neutralize. 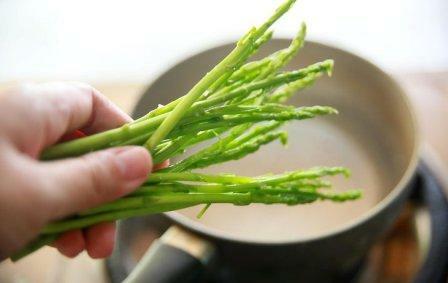 The potassium in asparagus will also help you to lower your blood pressure level to keep you safe from hypertension. Fatty meats are a great source of Omega-3 fats which are proved to decrease the anxiety level. That is why having fatty meats can help you to minimize the inflammation and to control cortisol and adrenaline from spiking. We all know that leafy greens are huge sources of various nutrients which help to boost our immune system and circulatory system. Other than that plant foods like spinach and Swiss chard are rich in minerals like magnesium and potassium which help to regulate the brain adrenal-axis.